A pilot's decision to continue with an unstable approach to landing was the key factor in a plane crash that killed former federal cabinet minister Jean Lapierre and six other people, the Transportation Safety Board of Canada said Wednesday. The March 2016 accident claimed the lives of seven people -- the two pilots as well as Lapierre, his wife and three of his siblings. 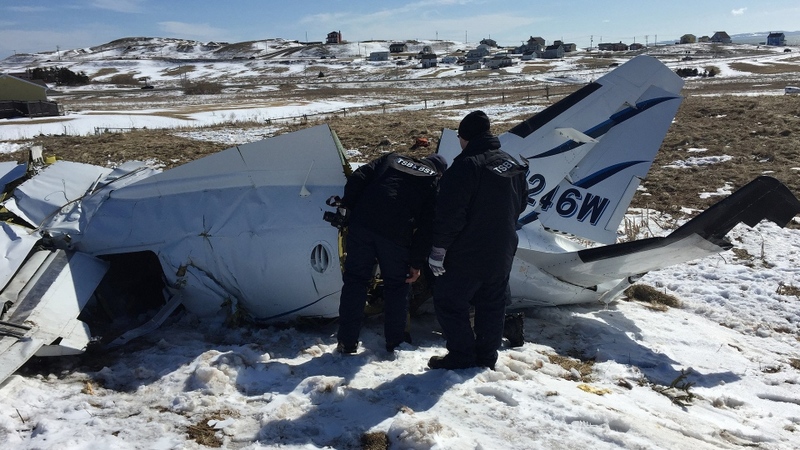 They were aboard the Mitsubishi MU-2B-60 aircraft that slammed into the ground as it approached the airport in Iles-de-la-Madeleine. "The pilot continued an unstable approach and experienced an aircraft upset at an altitude too low to prevent impact with the ground," TSB chair Kathy Fox said at a news conference in Montreal. The TSB said the type of plane in question is a high-performance aircraft and is challenging to fly -- particularly at low speed during sudden applications of engine power. Fox said the pilot was juggling multiple tasks as he tried to reduce his speed, altitude and rate of descent while readying the plane for landing. The report suggests the pilot was "reacting to the situation instead of controlling events in a more deliberate, measured manner" and didn't opt for a go-around: abandoning the landing attempt and climbing to a safer altitude to figure out a new plan. "With his situational awareness reduced by the high workload, the pilot would have been less likely to recognize the deteriorating circumstances and the need for a go-around," Fox said. "As a result, he continued with the unstable approach." Unstable approaches are on the TSB's watchlist of key safety issues. The TSB said its probe was aided by the lightweight recorder installed by the pilot that provided cockpit audio and acceleration and GPS data -- even though the data recorder wasn't required. Fox said the TSB often runs into a lack of information in such crashes where there are no witnesses or survivors and the plane is too badly damaged. 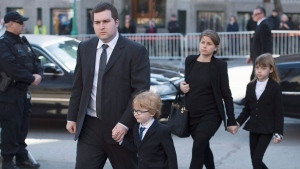 The Lapierre family was en route to attend to the funeral of Lapierre's father, Raymond Lapierre, who'd died a day earlier. 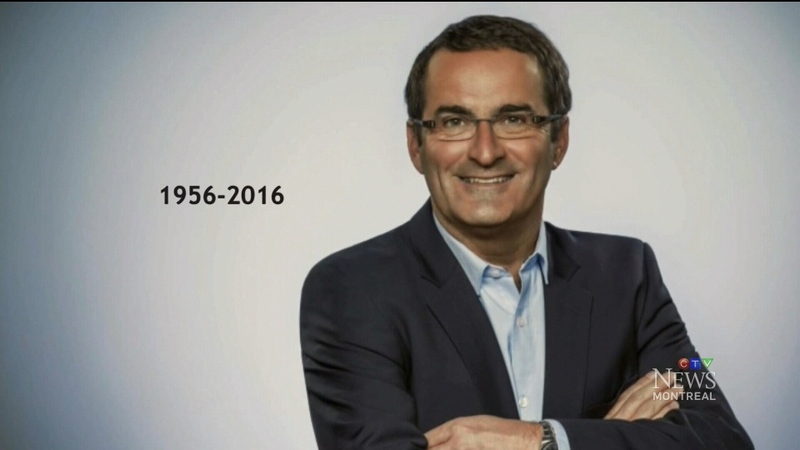 Jean Lapierre, 59, was a longtime Liberal and Bloc Quebecois MP who quit federal politics in 1992 but returned after Paul Martin became Liberal leader in late 2003. He served as transport minister between 2004 and 2006. He left politics in 2007 and soon became a popular pundit on the airwaves in Quebec. Those killed along with Lapierre were his wife, Nicole Beaulieu; his sister Martine Lapierre; brothers Marc and Louis Lapierre; and the two pilots, Pascal Gosselin and Fabrice Labourel.